UNIQUE ENTRÉES FOR ALL OCCASIONS. Looking for a different kind of catering? Mrs. B’s seafood and sushi catering is the answer. Mrs. B offers plenty of fresh variety to choose from. Snow crab claws and shrimp served with cocktail sauce and lemons. Whole fillet, poached in white wine. Served chilled on a bed of sliced cucumbers with dill cream sauce. Serves 8–10. Steamed mussels in a classic Italian sauce with sautéed tomatoes, onion and herbs. Clams topped with a rich and savory blend of garlic, butter and herbs. 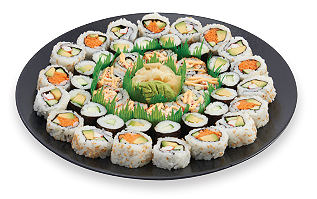 A combination of Spicy, Veggie and regular California, Cucumber and Avocado rolls, topped with seaweed salad. A delicious selection of orange, red and Spicy California rolls with Shrimp, BBQ Salmon and Tuna Nigiri, topped with seaweed salad. Prepared fresh daily. All sushi is made with white or brown rice. Please specify when ordering. Each tray contains ginger, wasabi, soy sauce and chopsticks. A premium selection of Spicy Salmon, orange and red California, Tropicali, Rainbow and Salmon rolls with Salmon, Tuna and BBQ Salmon Nigiri, topped with seaweed salad. An impressive medley featuring Spicy Salmon, Spicy Tuna, Salmon–Avocado, Dynamite, California and Rainbow rolls, served with Salmon, Tuna, Shrimp and Unagi Nigiri, and bite-size Salmon and Tuna Hosomaki. Inari Dragon, Rainbow, Spicy California, Salmon Avocado and California rolls. Served with Salmon, Tuna, Shrimp and Unagi Nigiri. 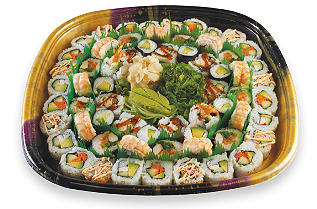 A colorful combination of regular, Spicy and Veggie California rolls, along with Alaska, Ebi, Dynamite and Avocado rolls. The perfect assortment for little hands—hosomaki sushi featuring crab, cucumber, carrot, Mango Dragon and Dynamite. A delicious blend of crab, seafood and cream cheese, complemented by fresh-cut vegetables. Clams steamed in a broth of white wine, butter, diced tomatoes, and fresh Italian herbs. Ready to bake. Large mushrooms stuffed with a buttery, sweet crab meat filling. A delicious blend of steamed lobster, sharp and mild cheeses, and a delicate pasta. Made with 31-40 ct. Large Shrimp. 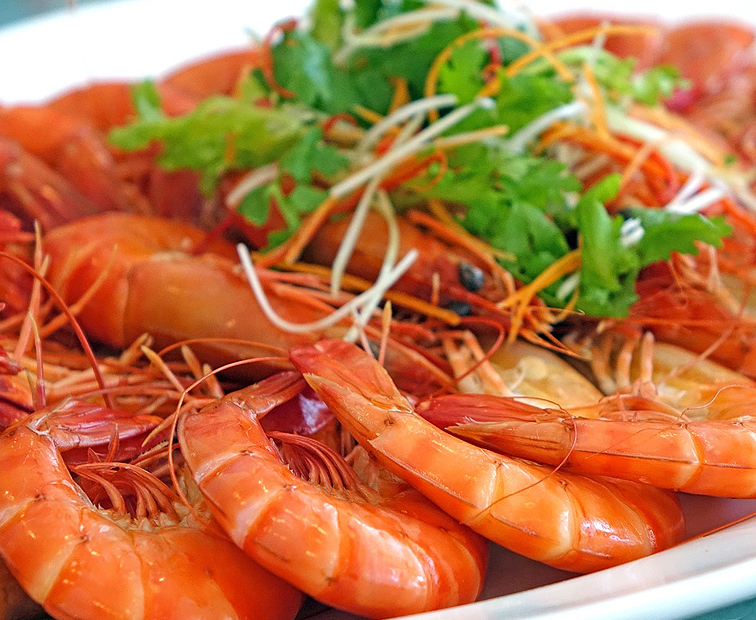 Made with Cooked 21–25 ct. Jumbo Shrimp. Made with Cooked 16–20 ct. Extra-Jumbo Shrimp. Available in 3 different platter and shrimp sizes. All shrimp platters made with our own Premium all natural, preservative-free ShopRite shrimp that are now delicately deveined but not split. This is cheap essay writing service how we create our school newsletter https://get-thesis.com/ content with parents and staff.